Home » Can Daily Aspirin Therapy Improve Fertility? Can Daily Aspirin Therapy Improve Fertility? While a daily regimen has been known to help in the prevention of heart attack and stroke, a daily low-dose aspirin therapy can improve conception and the chances of carrying an infant to full term. Studies have also found that fertility was enhanced for those who experienced a recent pregnancy loss within the last year. 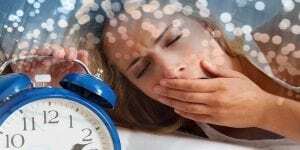 The National Institute of Health states that doctors often prescribe this method for those failing to conceive, but that the effectiveness of the regimen has not been proven. To create an actual study, they chose 1,000 women with a history of miscarriage and gave some an aspirin a day and the others a placebo. 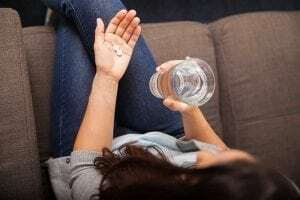 It was found that women who had recently had a miscarriage responded favorably to the aspirin and 78 percent of these became pregnant, compared to 66 percent who took the placebo. 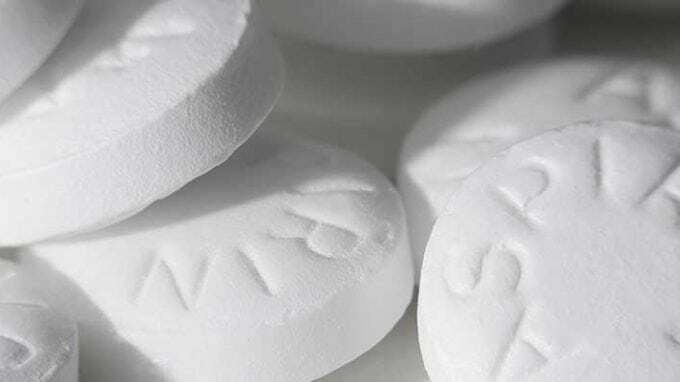 Aspirin is considered the wonder drug that wards off cancer, heart disease and stroke, and the one-a-day regimen is prescribed to millions of people. Now women wishing to become pregnant are giving it a whirl. Aspirin is derived from willow bark, and its effectiveness was well-known to Native Americans as an anti-inflammatory agent. The National Institute study also found that women with inflammatory conditions raised their chances of becoming pregnant by 17 percent. Today we know that aspirin thins the blood, and researchers think it may increase blood supply to the womb lining, making it thicker and enabling embryos to implant themselves easily. Researchers postulate that certain protein antibodies are believed to cause problems in coagulation and subsequently, miscarriage. When blood flow to the placenta is slowed, spontaneous and recurrent abortions occur. If a woman is tested and found to have high levels of antiphospholipid antibodies (APA), she may be administered heparin, an anticoagulant, as well as aspirin. Heparin works in a different phase of coagulation than does aspirin. If aspirin improves blood supply to the ovaries as well, the production and transport of hormones would decidedly improve chances of conception. The dosage of aspirin needed to be effective for fertilization is small, with only 78 to 81 milligrams of acetylsalicylic acid needed. Aspirin therapy is available in combination with heparin in most regimens for conception. While aspirin has been found to have a positive effect, it is not an entire answer to infertility. It did not affect pregnancy loss rates. Women with high stress levels were more than twice as likely to have difficult conceptions in spite of therapy. Aspirin is also not without risks and side effects. Although daily aspirin dosages are prescribed for heart disease and now infertility, it can cause deadly bleeding. This is because aspirin interferes with the body’s ability to clot blood. Platelets are the body’s first line of defense against a serious wound. Platelets form a scab, or plug, that has the potential to slow and stop bleeding and to save a life. This means that the prophylactic administration of aspirin needs to outweigh the risks of internal bleeding. Before beginning an aspirin regimen, it is important to discuss with your doctor any conditions you may have that will prohibit the use of aspirin therapy for fertility.